At the traditional settlement of Palios Agios Athanasios is found the newly built Edelweis Guesthouse ready to welcome you from January 2007. 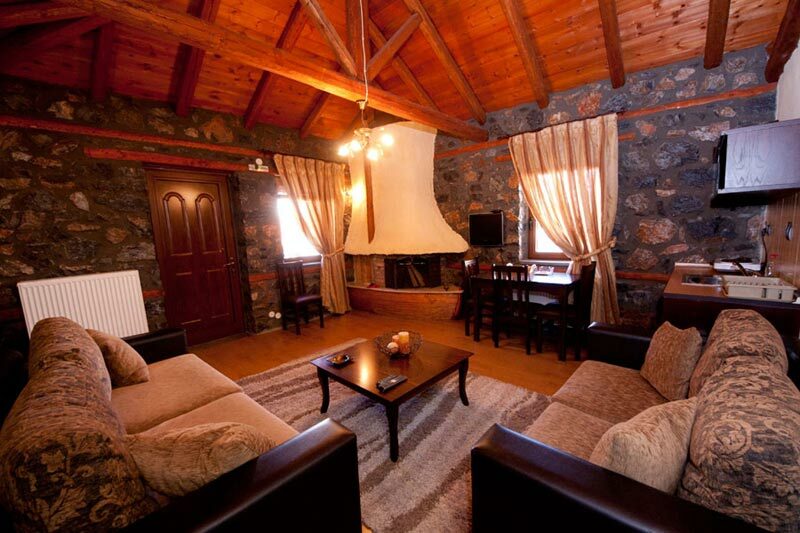 Edelweis Guesthouse allocate comfortable suites in a warm environment combining the luxury with the tradition, with the stone and timber dominating outside and inside the guesthouse. Each suite has two rooms, the bedroom and the lounge with the fireplace, in which has been added the imagination of the artist so that can be attributed a three dimensional painting around it. 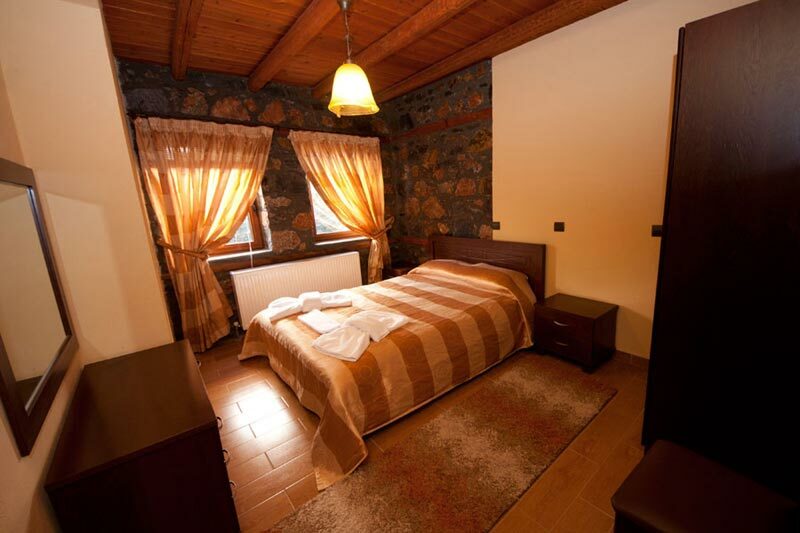 Each room has different arrangement, decoration and furnishing and is made for your relaxation and revival in combination with the mountainous environment. 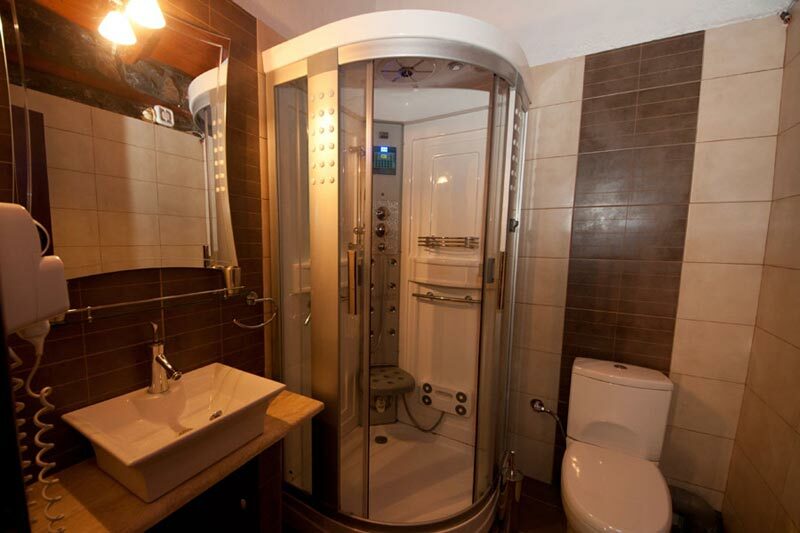 Our traditional guesthouse offers all the modern amenities for a pleasant stay. 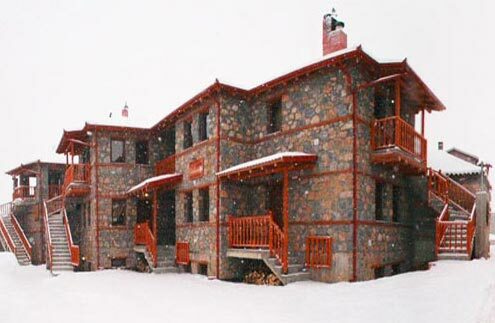 Combine your winter vacations or excursions to the Voras Mountain or Kaimaktsalan with the relaxation at the Edelweis Guesthouse. 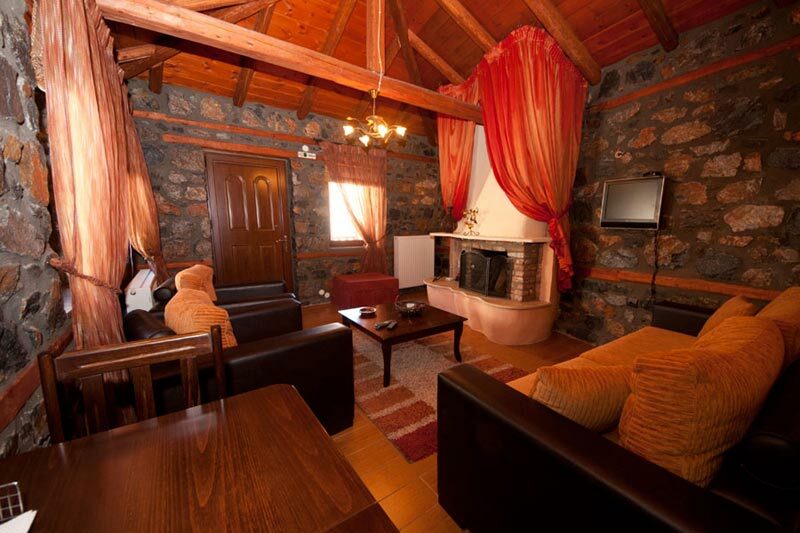 We are waiting you to enjoy peaceful and relaxing days in our beautiful guesthouse.